Description: Attention Builders and Renovators!! Great opportunity to buy under the BC assessment price into the popular Fraser Neighborhood and build your new dream home on this full 33x122 lot, or turn this 1966 built house into a modern day dream home. 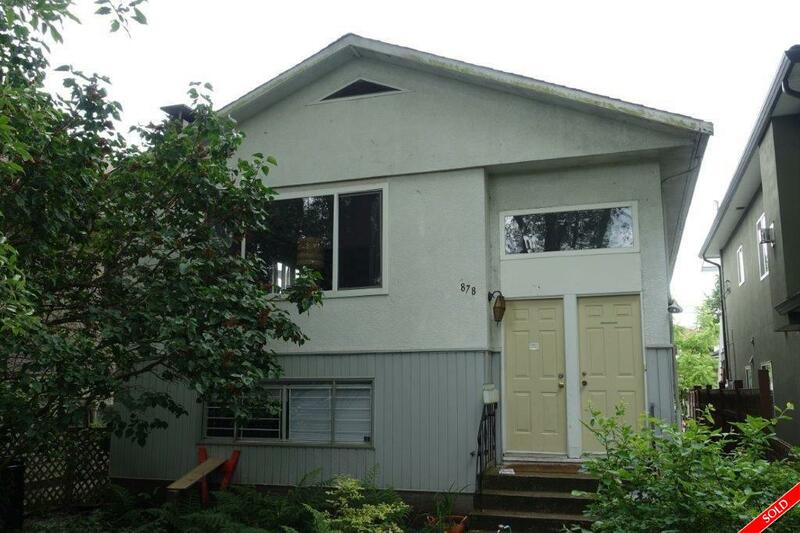 Main floor has 3 bdrms, hardwood floors throughout, & newer double glazed windows. Below has a 2 bdrm suite with high ceilings, plus an additional rec rm (currently used as 3rd bdrm for suite), that can be used for the upstairs homeowners use; or to maximize your mortgage helper by having the downstairs as a 3 bdrm suite. Fabulous location on a lovely tree lined street. School catchment: Mackenzie elem & John Oliver high. Measurements approximate and to be confirmed by Buyer and/or Buyer's agent. Call or text for viewing appointment.